Switching to the Acer Iconia Tab A500 for Business Use Only — Wish Me Luck! 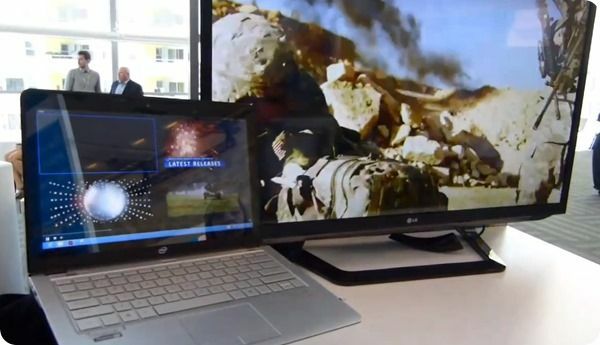 Over the last 2 years, I have gone to work almost every day with my HP EliteBook 2730p Tablet PC. It has been a stalwart and constant companion. It has weathered many a day with me at work, both in the office and on travel, both good days and the bad. But at the two year mark, pretty much any device in my den is at risk of being retired, and so, despite my sentimental attachments to it, that time has come for the HP. Things are different around casa GearWERKZ these days however. I am no longer single. The dog eats through pillows, furniture, and cash faster than I had expected. And a little Jerry or Jerrina (???) is on the way. And I live in a 65 year old house — she’s solid, but she needs work. With all of those dynamics in play, it was a tough sell to put together $1500 for a new Tablet PC , especially when I am no longer the sole signatory on authorizing fiduciary outlays (read: the wife wasn’t going for it). 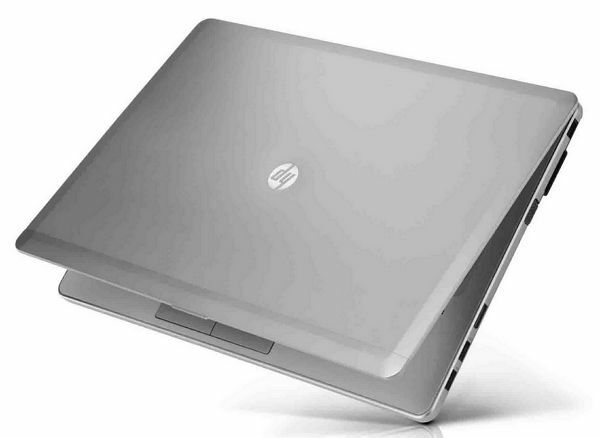 Besides, I really did not want to just step up to an HP EliteBook 2740p. 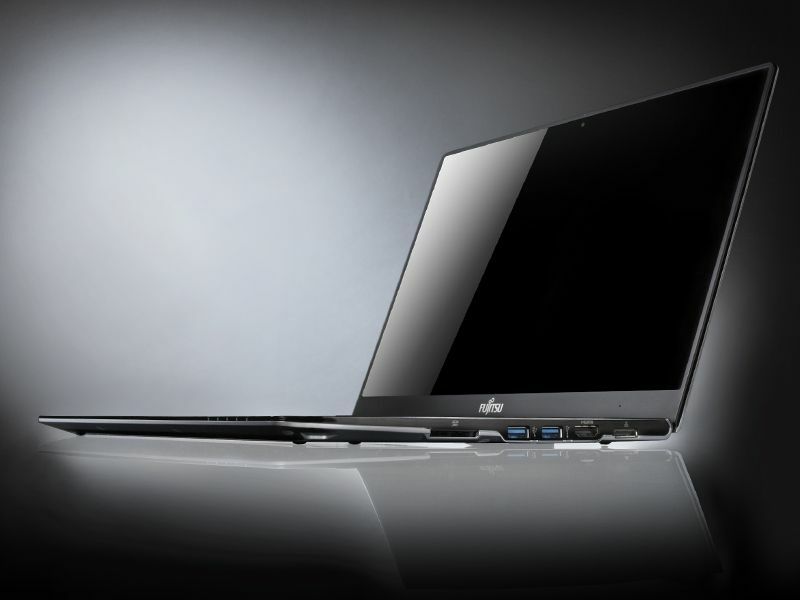 While the specs on that model are still good, it has been on the market for over a year. And I am a conspicuous consumer. I do care that my gear is near to being the latest and greatest. I was also tired of lugging the HP around to meetings. With the extended battery attached, it was heavier than I liked. The magnetic hasp was starting to become unreliable. Most importantly, the applications I used in Windows were starting to bog down. I love Microsoft OneNote and I am ok with Outlook as an email client. But once you get a notebook full of digital ink, drawings, UML diagrams, and thought bubbles, OneNote gets heavy and can become sluggish. There are extreme moments of fear when the application fades and appends the “Not Responding” tag to the application ribbon. Outlook suffers from the same behavior once .PST files become large. So, strapped for cash, and fearful that another Windows Tablet PC would become sluggish after several months of use, I decided to take a chance. I was intent on having a slate for easier carriage to meetings, anyway, and there are few affordable ones on the market. I did take some time to look at the Acer Iconia Tab W500, the Fujitsu Q550, and the Motion Computing CL900. 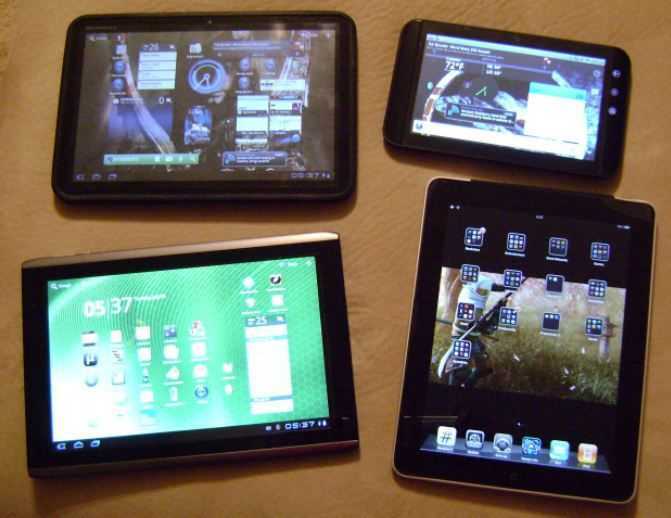 As you can see from the links, other members of the tablet community have found these devices lacking for general purpose use. Also add that the CL900 and Q550, the devices I would have preferred in order to get into an active digitizer, are priced on the edge of my desired price range. So, I surveyed the landscape for the tablets on the market and made a decision. As usual, I agonized over it for days, coming up with and assigning values to the variables and use-cases that I developed that I wanted to bound the purchase. First off, I wanted a new tablet because I did not want to take the time to cull one of my current ones down to just business apps with no games or media content. Plus I wanted to continue using those devices for my own desires, not re-purpose one for work. I considered going with an iPad 2. That scenario would have likely meant using the iPad 2 at home, and re-purposing my current 1st generation iPad for work. I like the productivity apps that I use for iOS. I find Pages and Numbers are better Microsoft Office replicas than Documents-to-Go for Android. One major thing that I needed, though, was the ability to quickly transfer documents to flash-media and pop it into the tablet and go to a meeting. While it is due to change soon, the iPad is still a device that centers around being coupled to a PC or Mac as a parent device. Not a good fit. That variable pushed me towards looking at the crop of Android tablets that have recently hit the market carrying full-sized ports. 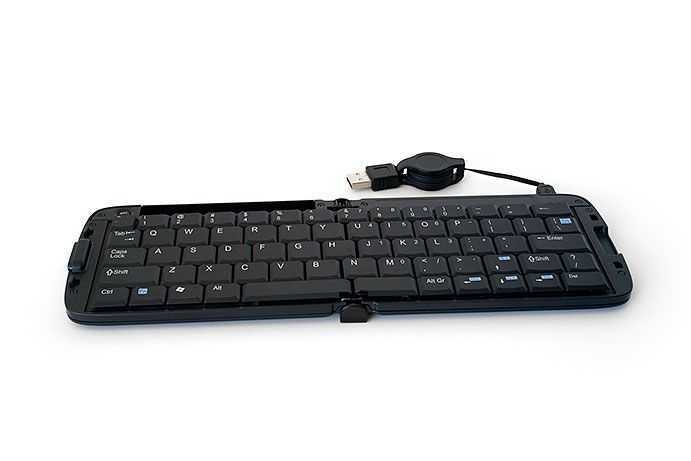 I wanted to be able to attach thumb drives, a keyboard and mouse to whatever I chose so a full-sized USB port was a plus. I considered the Acer Eee Pad Transformer, the Toshiba Thrive, and my eventual pick, the Acer Iconia Tab A500. I was somewhat pushed in this direction by availability and time. My wife is out teaching summer camp this week, so I wanted a device quickly that I could spend the full week working with. My work-provided laptop’s hard drive died last Friday, so I wanted a personal device quickly that I could start using to decouple myself from my work IT architecture and be able to work independently. I used to do this with the EliteBook, but it has bogged down so much in the last six months that I was working on it less and less. Staples has a good deal going now with an online coupon that gives customers $100 off an all tablets except the HP TouchPad (until July 31st). Unfortunately, neither my local Staples nor the one in my company’s city carries the Eee Pad Transformer or the Thrive. I am pinched on time this week while I am filling in for my boss, so a mid-day excursion to Best Buy, which does not open until 10AM, was not feasible. The Wal-Mart down the street, however, is open 24 hours a day and I had seen Iconia’s on the shelf on Sunday. While it lacks the hardware keyboard of the Transformer, and the full-sized SD card slot of the Thrive, I was comfortable with the choice. I was also concerned about how much attention the tablet might attract. I do not mind using my gadgets at work, but I do not like them being a distraction in board meetings, especially when I am not the senior person at the meeting. The subdued silver tone of the Iconia matches the laptops we are currently issuing, and so I am hoping it will fly underneath the radar. I have only used it one day and then only within the confines of my own office. Primary apps in play right now are Documents-to-Go, Thinking Space Pro, and Whiteboard Pro. If you use mind-maps and thought bubbles to model use-cases, decision forks, activity and sequence diagrams, I would highly recommend checking out Thinking Space (free version). Much like OneNote, it helps me think through problems in an objective manner. I also expect to get a lot of mileage out of Project Scheduler and Task List. I still have some hunting to do for other productivity apps and enterprise focused software. I keep crusading that tablets are first and foremost productivity devices for me while media consumption is secondary. Yet, a lot of the focus in forum threads and other media outlets continues to be insistence that tablets are only good for consumption. I have challenged this concept before, but deploying the Iconia Tab to my work space will be the furthest extent to which I have pushed this concept. I will be penning periodic reports on Carrypad as to how this whole experiment goes. I acknowledge the fact that it might fail. I tried this a few years ago with a Samsung Q1b and failed miserably. When I upgraded to a Q1 Ultra Premium, I was too gun-shy from the last experience to give it another go. This time around, product availability and a lack of funds has made necessity the mother of invention. I also figured that if it doesn’t work out, I will certainly use the Iconia for my own personal projects. But let’s hope it does indeed work out. If nothing else, at least the reports might be a good source of a real-world documentation of deploying an Android Tablet to the enterprise space, which we hope will of use to our readership.